She began dabbling in writing when her son, then in elementary school, said he liked her made up stories as much as those in his books. It was then that she fired up the computer and never looked back. Jen loves to write humorous stories with quirky characters and a dash of intrigue and finds historical romances especially appealing, seeing as how she’s been reading them since she was a teenager. Her mother gave her a copy of Kathleen Woodiwiss, The Flame and the Flower, and Jen was hooked on the genre. 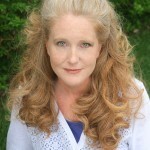 When not reading romance, she loves to read mysteries, young adult and her favorite series of all time, Harry Potter. Besides writing, Jen enjoys spending time with her family and friends. When all of Hamilton's and Eliza's best-laid plans fall by the wayside, it will take a riot of complications for them to realize that God just might have had a better plan in mind all along. 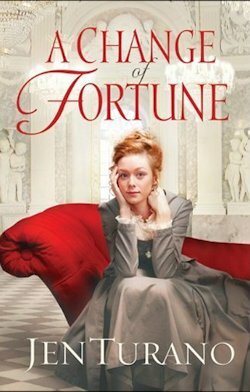 If you would like to read the first chapter of A Change of Fortune, go HERE.